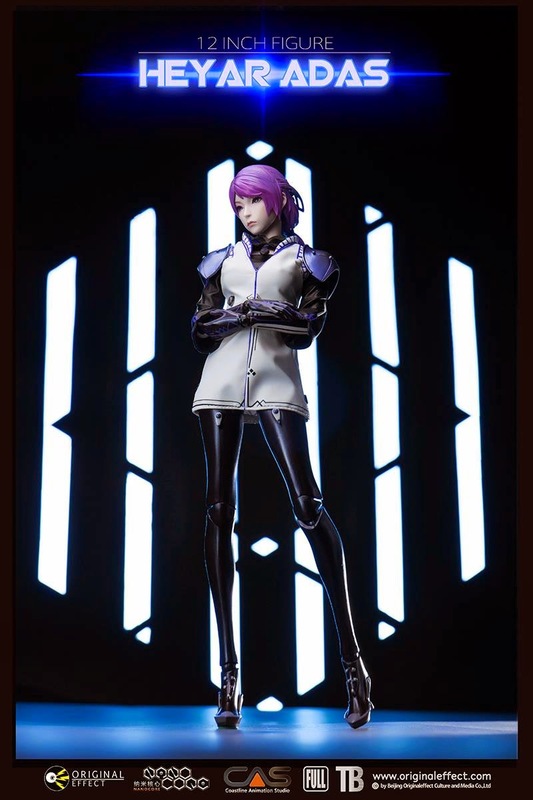 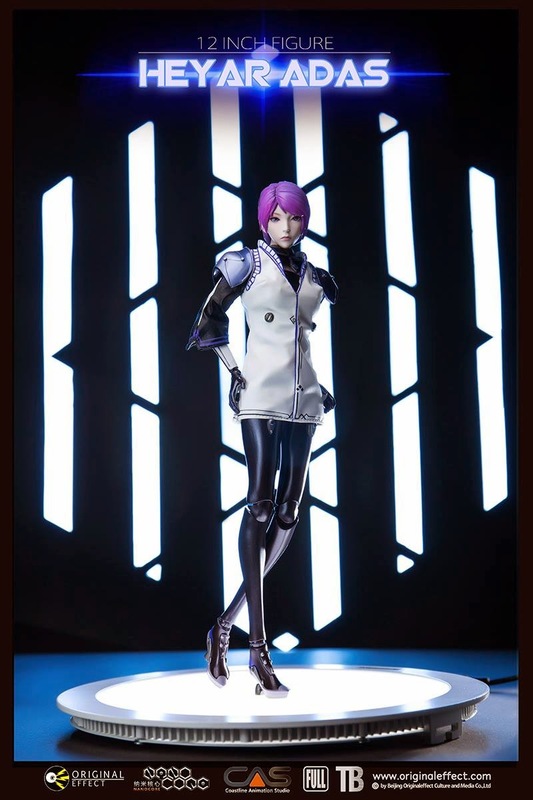 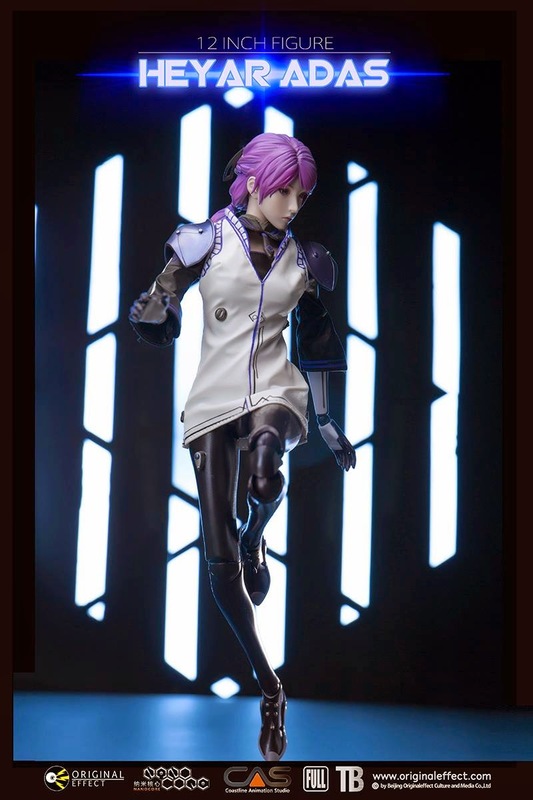 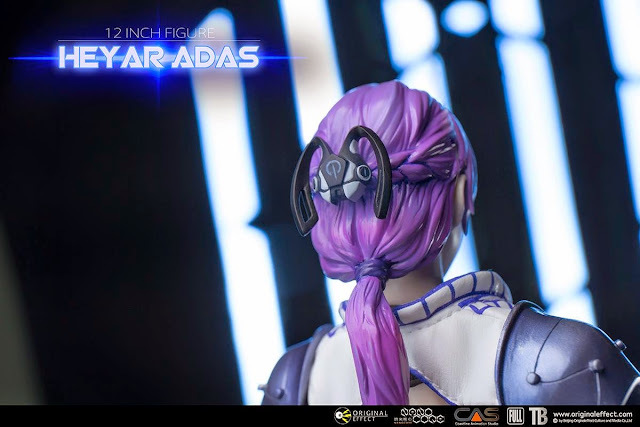 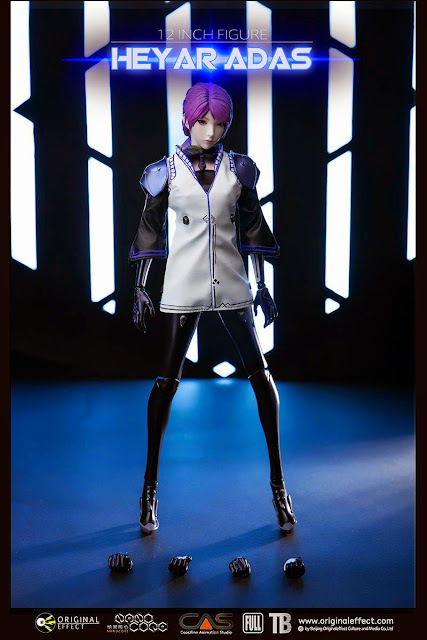 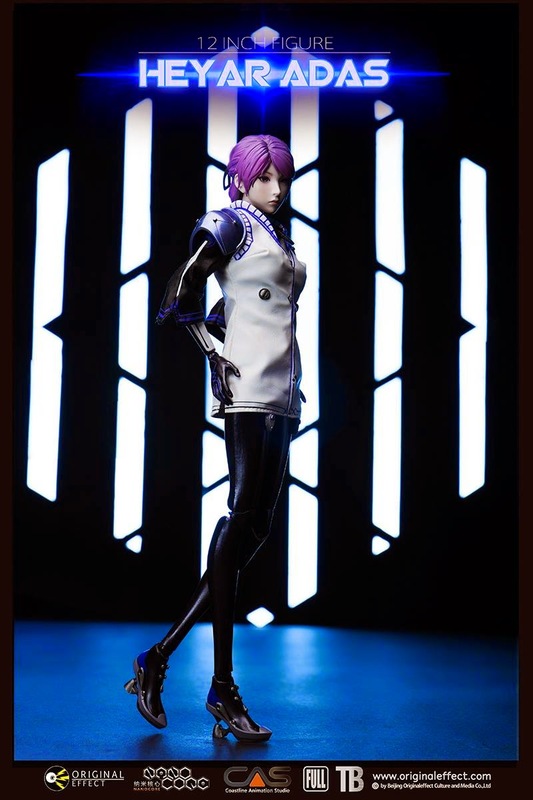 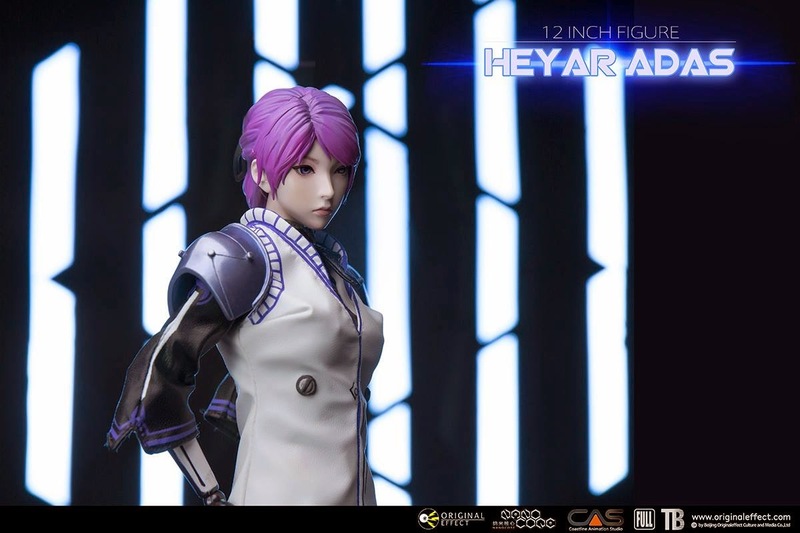 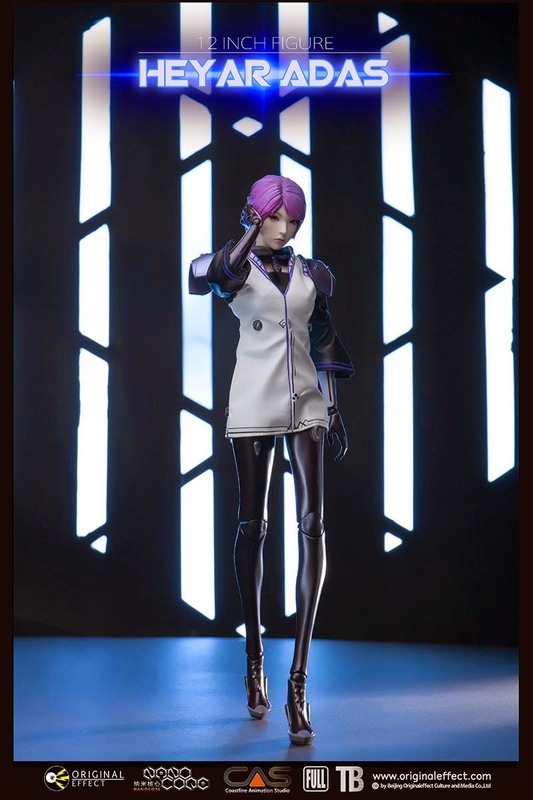 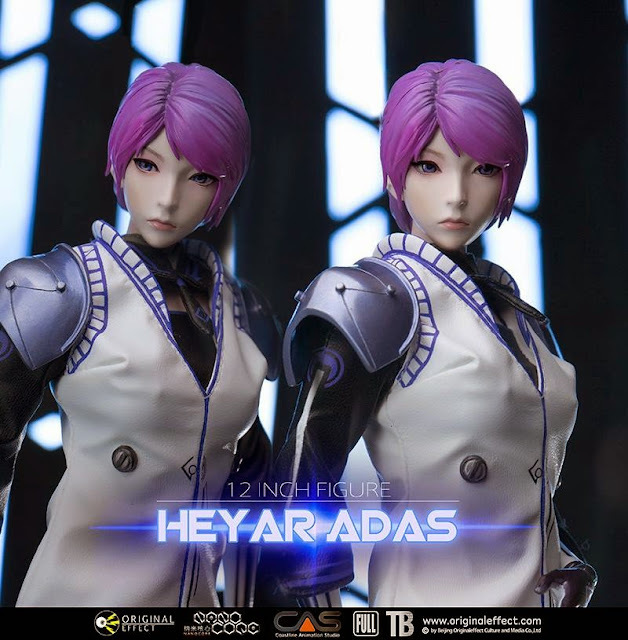 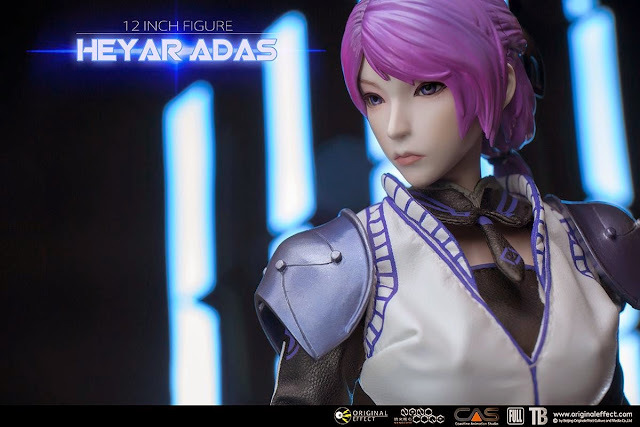 This will be Original Effect OE 1/6 scale Heyar Adas 12-inch figure from Nano Core animated series (season 1). 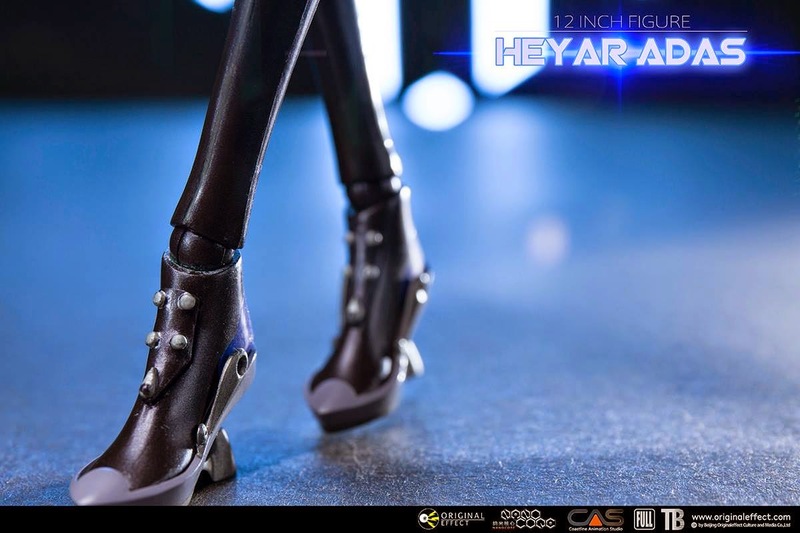 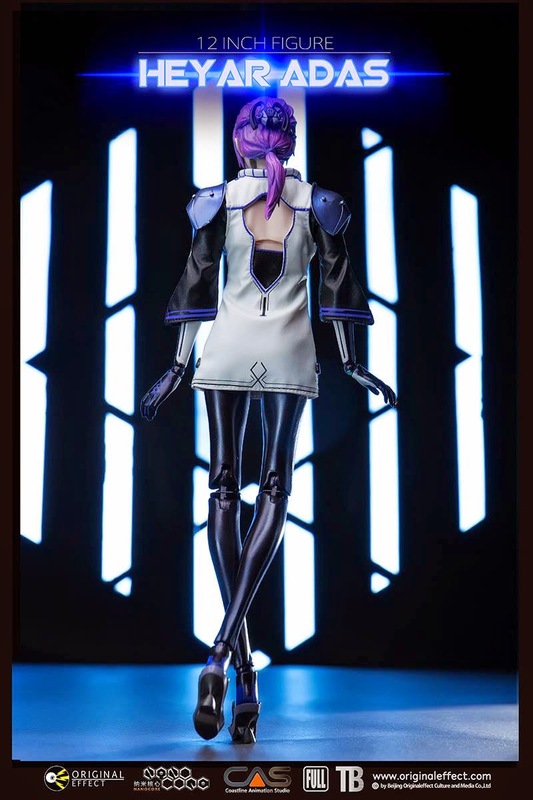 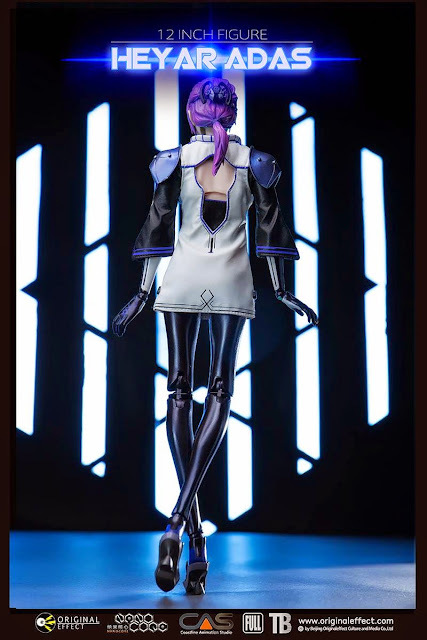 It will come with a 1/6 scale Head sculpt, 12-inch OE Teenie Body, Underwear, Outerwear, Shoulder Armor, Hands x 3 Pairs. 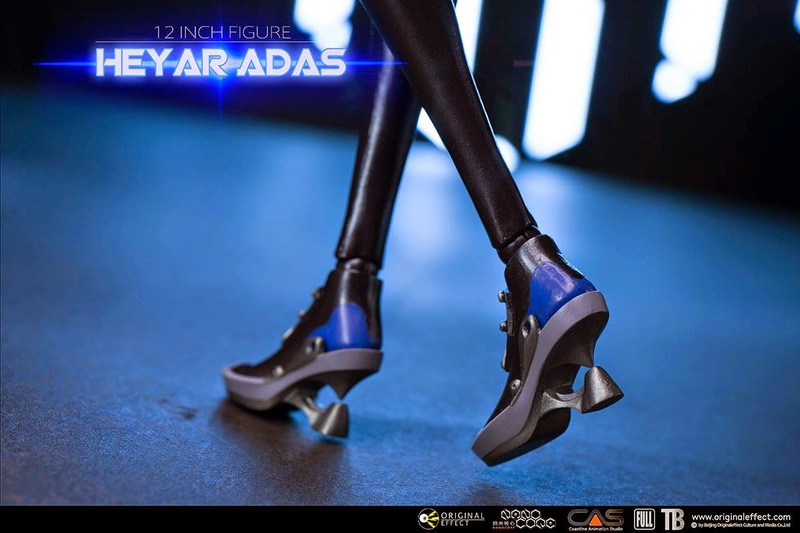 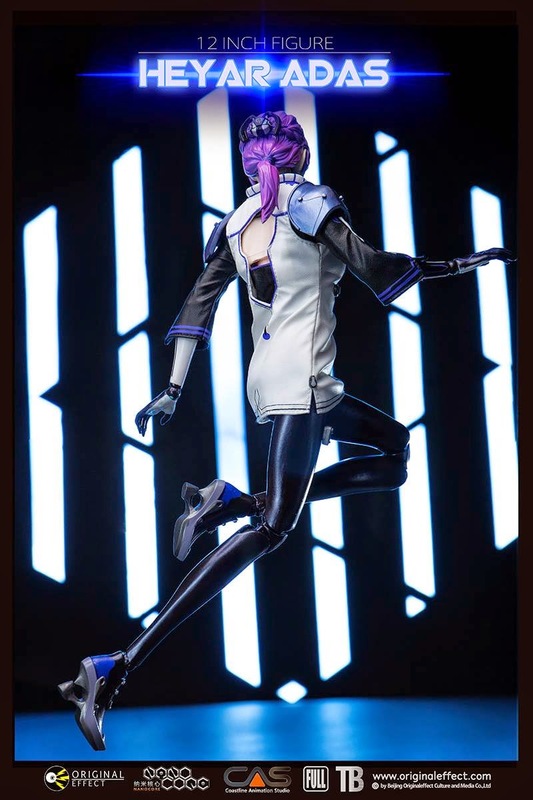 Her entire getup / wardrobe including her legs and feet (high heel shoes) are sci-fi, staying true to the animation.